Next week, I will be attending the AAG annual meeting in Las Vegas, which I am quite looking forward to. 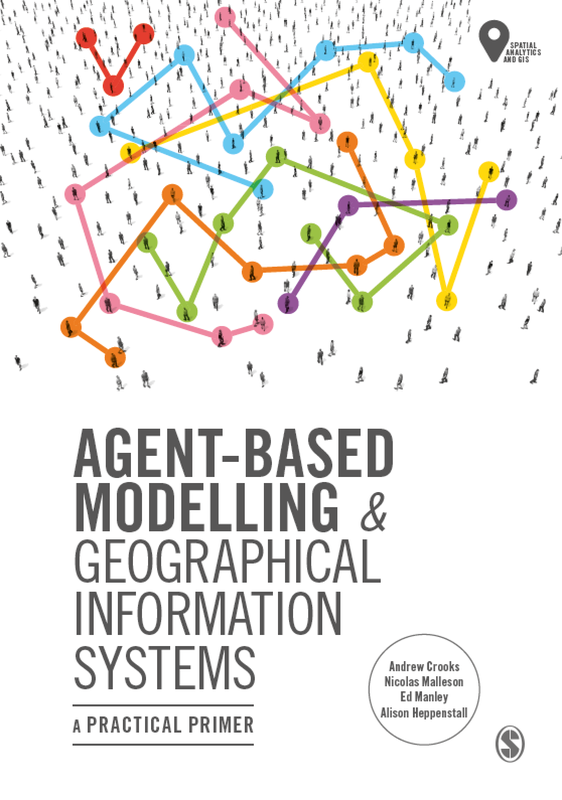 There seems to be a good selection of agent-based modelling talks along with others relating to GIS, urban planning etc. I will be presenting a paper with Andrew Hudson-Smith in the Modeling Geographic Complexity 2 session entitled "Agents in the City: Modeling and Visualizing Emergent Phenomena." Agent-based modeling (ABM) is increasingly being used as a tool for the spatial simulation of a wide variety of urban phenomena. As ABM moves into the spatial domain, we need new ways to visualize and communicate such models especially to those who we seek to influence and who we believe that such modeling will inform their activities. Coupled with the above challenge is how we represent agents in space. The use of ABM for geospatial simulation has traditionally been dominated by the 2D view of the world with the third dimension rarely ventured into. We would argue that this is due to the nature of the discipline where the focus is on theory rather than outreach and end user visualization; and that model builders are not taking advantage in improvements in computer technology. 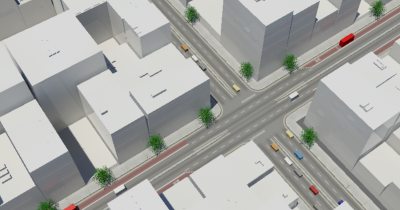 We will illustrate our attempts to visualize, share and communicate geospatial agent-based models specifically focusing on the third dimension with several examples utilizing 3D Studio Max and Second Life, a virtual online world. These examples range through the movement of cars and pedestrians in a cityscape to evacuation of pedestrians from buildings and residential segregation. 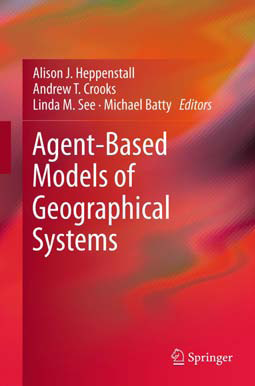 These models demonstrate how through the interaction of individual agents complex phenomena emerges over time and in space. Furthermore they demonstrate how different theories and concepts can be incorporated into 3D environments. 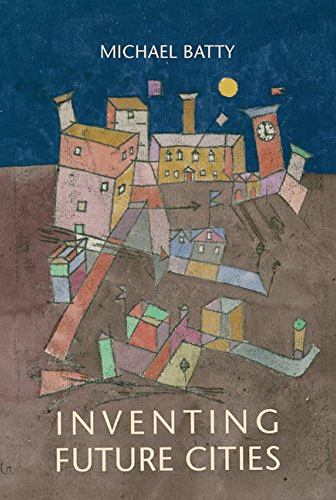 Additionally these models provide outputs to which non-expert users can easily relate to, thus allowing them to come under greater scrutiny than was possible in the past.